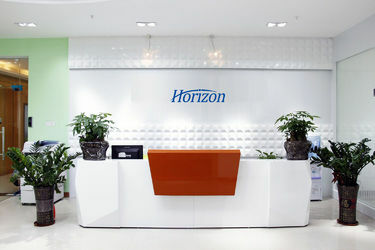 Horizon Technology is located in Wuhan Eastlake Hi-Tech Zone, which is reputed as the "Optics Valley of China". We focus on providing fiber optic connectivity products and solutions to the customers worldwide. With Horizon Fiber, you can get the right solution for fiber optic infrastructure. Our products range mainly include: Optic fiber cable, optic distribution frame/cabinet/units, optic fiber terminal box/splice closure, optic fiber patch cords/pigtails, optic fiber connectors/adapters, optic fiber patch panel, PLC splitter, optic fiber accessories,optic fiber tester. 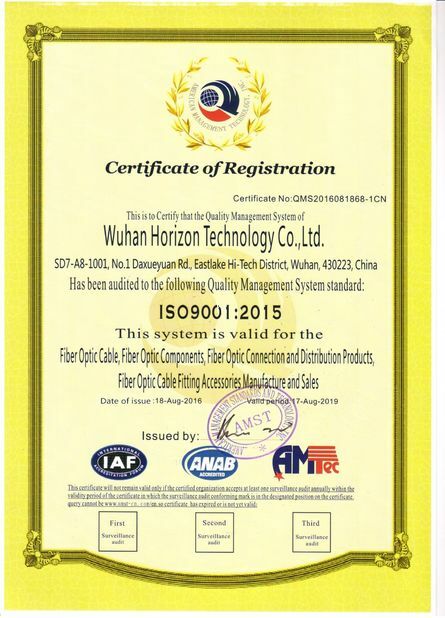 Horizon Fiber obtained customers all over the world, Include Asia, Africa, Middle East and South America… …We believe we will continue to accomplish them all as long as we stay true to our own standards of excellence. Working together with integrity, honesty and commitment, we will make excellence possible. Horizon Fiber aim to add value to your business by high quality, competitive price, fast delivery, small orders acceptable and regular stock to ensure you do not miss any deal. Customer satisfaction is our ultimate goal. Happy customers always come back. Our motto is, "Do it fast and do it smart ". Give Horizon a try. We promise that you will be glad what you choose. Contact us now for more details. 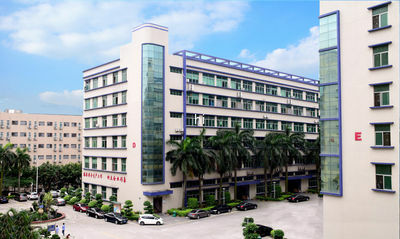 2013.03, the company officially entered the international market in the morning. 2013.07,Starting to supply fiber optic cable including indoor, outdoor and armored fiber optic cable, patch cord, pigtail and accessories. 2014.06, the introduction of ISO quality management system certification procedures, the entire company to learn and strictly implement. 2014.10. Starting to export Products to foreign country. 2015. Starting to sell large quantities of cable to South America operator. 2015, annual sales exceeded $10000000, currently growing at 30%. 2016, enable ERP resource management plan, coordination of the various departments to work more efficiently, effectively control the quality of raw materials, production progress, production cycle, and so on. 2017,achieving in manufacturing, sales and service in one company systems. We believe that customer’s satisfaction has always been our guiding principle and our aim is to provide the best quality of products with fair prices. 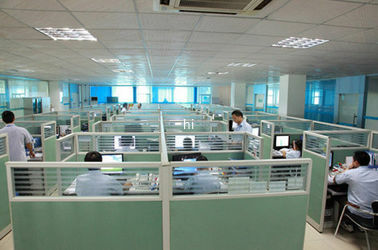 Trust us, we can be your reliable partner and supplier in telecommunication field. 1 we work with several of the best suppliers of raw materials in China, and produce most optical communication products, and in China and other countries. 2 we can provide customized communications products with special requirements, such as optical printing, special color, special size. 4. we can provide customers with the entire communication engineering communication products, including communication tools, equipment, technical operations and solutions. We are an experienced and qualified team with a group of senior technicians and management staff who have engaged in the development and sales of fiber optic communication devices for years. The sales department is responsible for the domestic sales, foreign sales department is responsible for the area of Europe and Africa, South America, North America and Asia area.